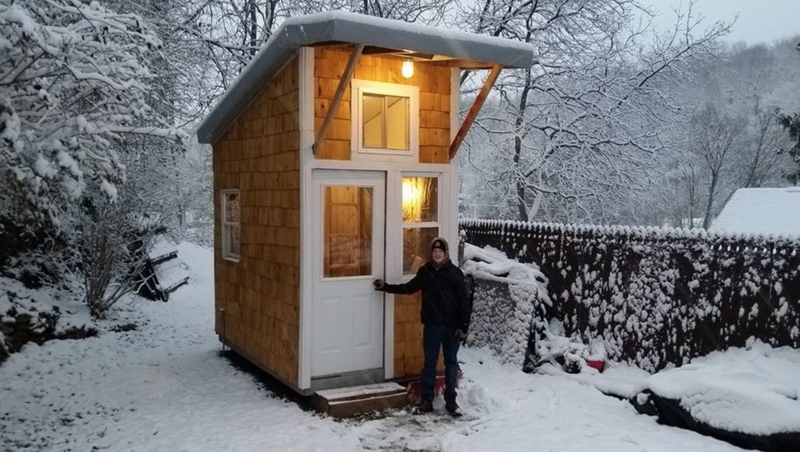 This amazing 13-year-old built a tiny house for $1,500 and you can too | Do You Know? A 13-year-old boy is making headlines this week after building his own home for $1,500, according to multiple news reports. Luke Thill of Dubuque, Iowa, cobbled together material from various sources — old siding from his grandmother’s house, a front door from a relative of a friend — and built a bona fide home, complete with a kitchen. Luke said his motivation came from a need to show some fiscal responsibility. “I liked the minimalism,” he told the Des Moines Register. “And I wanted to have a house without a huge mortgage.” As impressive as that feat is, Luke raised funds for the house via the internet and by bartering his labor. 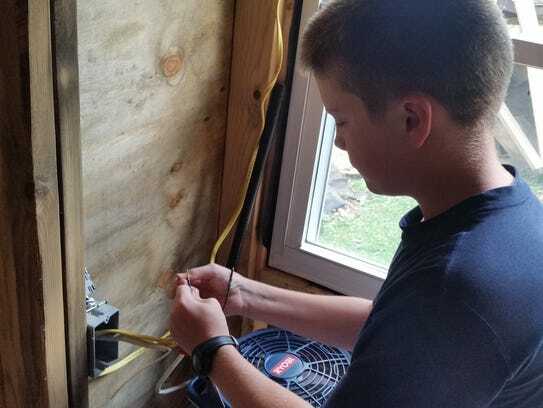 An electrician agreed to help wire the home if the eighth-grader agreed to clean out his garage, according to the Register. Another man agreed to help him lay carpet in his loft bedroom if Luke cut his grass. He did, of course, have a little help from his parents, both financially and in the actual building of the house. 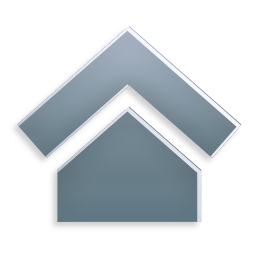 Still, his dad, Greg Thill, explained that he told his son he would support his idea if he raised the money and built the house himself. “It was a chance for a kid to do something more than play video games or sports. It teaches life lessons,” Greg Thill said. “I think we’ve reached a threshold where this ‘stuff’ is running our lives. We spend all our time working to buy it, clean it and organize it,” said McLaughlin, 48. “It’s not making us happy.” Her fest at the Jasper County Fairgrounds included several tiny homes to tour, a presenter who is 6-foot-8, proving they can fit anyone, and attendees from 18 states, including a family of four who lives in a tiny home. Luke Thill said he learned how to overcome disappointment. A big moment was his “counter-top fail.” He placed broken colored glass below what was going to be a lacquer surface. But when he poured the lacquer, it was “too watery,” and ran all over. But he made the most of it — the lacquer created a bond that held the counter to the wall. “The main purpose is to be my starter home,” he said. “I’m going to save money and expand.” In a couple of years, he hopes to build a larger tiny home on a trailer so he can perhaps haul it to college for cheaper living. His message at the festival was this: “I want to show kids it’s possible to build at this age.” There’s also an Iowan on the festival schedule who lives in a tiny home at the age of 80. You can see the pride in his work as he gives a tour of his completed project. And who knows, maybe Thill will inspire other kids to become interested in budgeting, building, and simple living. That’s what he’d like to do: “I want to show kids it’s possible to build at this age,” he said.